The Franklin Boy Scout Troop 90 is a completely youth led troop that provides opportunities for life lessons and experiences that can not experienced elsewhere. While in the troop the boys will participate in camp-outs, hiking, backpacking, fishing, cooking, and public service projects. The boys will plan, prepare, and execute the activities with adult leadership to ensure that the troop members are safe and to guide them on their path to the Eagle Scout. 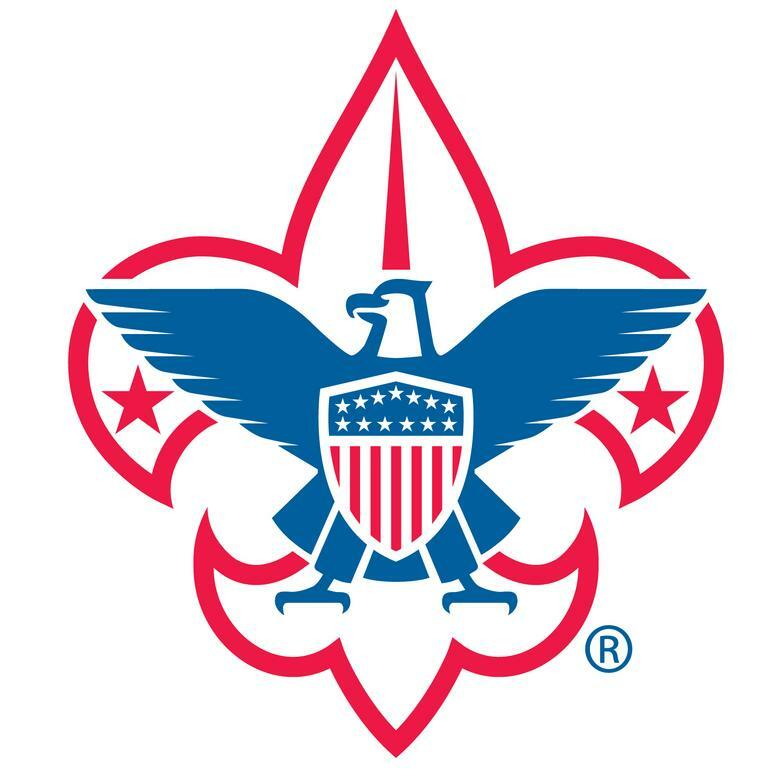 Troop 90 holds meetings each Monday from 7:00-8:30PM at the Franklin Senior Center. Boys that are interested in joining the troop are welcome to come and see what our troop is about. A schedule of our meetings as well as contact information is included on this website. Our troop participates in a camp-out monthly and the normal cost is $25-30 per outing to cover transportation and food costs for the boys. We generally leave at 6PM on Friday evening and return at 10AM on Sunday morning. We leave from the Franklin Senior Center. Please note that we have a deserving scout account so no boy that wants to go camping will ever be left behind. Please see the scoutmaster after one of the meetings for details. In addition, the boys are provided with scout accounts where through public service they can earn money for outings or other activities in scouting. A permission slip is required for each outing that will be handed out prior to the outing and due by the Monday before the outing along with the cost for the trip. Some of the outings are regional or council events, all of which have a themed schedule of events. The regular council run events are the Spring Camporee (May), Fall Camporee (October), and the Klondike (January). All of these events have unique events that can not be experienced at other events. In June we take a large trip where we usually leave a day earlier than normal. Some of the recent June Trips include Gettysburg National Park, Lake George, Boston, and this year will be Washington DC. Each summer our troop conducts a week long summer camp at Allamuchy Scout Reservation. Troop leaders dedicate the week to supervision and the boys have access to working on over 50 merit badges during the week. Once a scout completes the requirements for first class their primary responsibility outside of the troop meetings is to work on merit badges. Currently, each scout needs to earn 22 merit badges to attain their eagle scout rank (in addition to completing their eagle project). The normal progress of troop ranks are Scout, Tenderfoot, Second Class, First Class, Star, Life, & Eagle. On the general tab of this website is a guide that will help with working on merit badges. Once a month our troop holds a committee meeting during the regular meeting where we discuss upcoming events, scout advancement, fundraising, financial stability, and equipment needs. Parents are encouraged to join and become involved in the administration of the troop. Our agenda includes normal housekeeping items as well as planning for future trips. Attendance, participation, and new ideas are welcome. On the first Thursday of each month, there is a district roundtable meeting at the Wallkill Valley HS at 7:30 where regional issues, developments, and changes are discussed. Parents are encouraged to attend these meetings and become involved in the regional aspect of the Scouting Organization. Every three months the troop holds a Court of Honor at one of our meetings. This is a forum to distribute promotions and merit badges earned since the last Court of Honor. Parents are encouraged to attend these with their children so that can witness the advancement of their child along with the troop. Every six months the troop holds position elections where each boy is given the opportunity to run for a troop position and become one of the leaders of the troop in which they will help to run and control the troop. Some of these positions are senior patrol leader, assistant senior patrol leader, troop guide, chaplain aide, historian, librarian, quartermaster, and scribe. On the general tab of this website there is a complete guide that explains all the positions and what the responsibilities are. ©2011, Franklin Borough Boy Scouts, All Rights Reserved.